For real, you read that right. LuLaRoe is releasing Jeans! 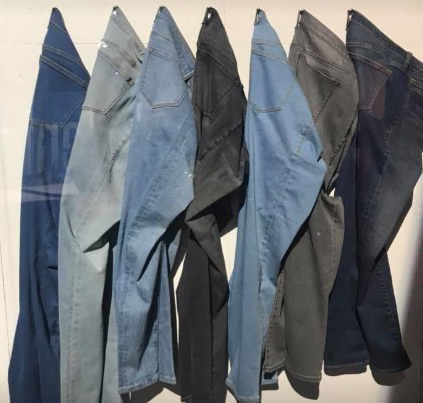 Their new collection known as the myDenim collection is being previewed at their annual convention. Read on to find out everything we know so far about LuLaRoe jeans and check back, I’ll update this post as we know more. The new LuLaRoe jeans are amazing and I am so excited to add them to my wardrobe and my boutique. These jeans have been years in the making – LuLaRoe has worked hard to ensure that they are the perfect fit. LuLaRoe has taken so much time and effort to make sure that the new LuLaRoe jeans are the best jeans. They have so many quality features but two of my favorites are the mission statement is inside of the pocket and they are designed so that they fit the same in the morning and the evening. No more saggy jeans at dinner time. The new LuLaRoe jeans are being made using recycled water and less harmful chemicals – meaning not only are these jeans amazing but they are less harmful on the environment. The new LuLaRoe jeans come in 14 sizes and 3 lengths. Check out this sizing to figure out your sizing for the new LuLaRoe jeans. You can see right now that the sizing only goes up to a 40-inch waist, but plus sizes are on their way. The new LuLaRoe jeans also come in three length – long, regular, and crop. The long is very long so if you struggle with finding jeans that are long enough, look no further. The regulars seem to be average fit and worked on most people. The crops are perfect if you are petite or if you’d prefer more of a Capri length. From speaking with many of the consultants at the convention, these fit fabulous. They are a bit of high-waisted but still fall below the belly button. No more worrying about falling out of your jeans when you bend over. 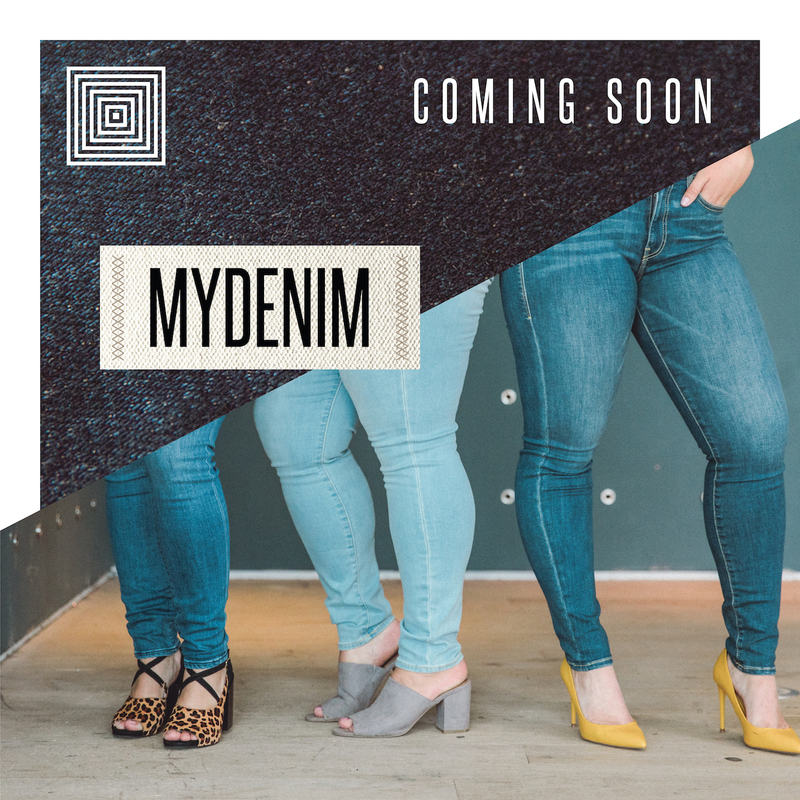 The new LuLaRoe jeans come in three denim types – indigo, black, and sateen. I’ve seen 7-8 different washes ranging from very light to very dark. I know – you’re waiting for this information, so am I. They haven’t released the pricing information yet but I will update this post as soon as they do. I would expect the price to be around $100. We also don’t have a release date yet. But these jeans are being tried on at LuLaRoe convention this weekend so I would expect the release date to be soon. 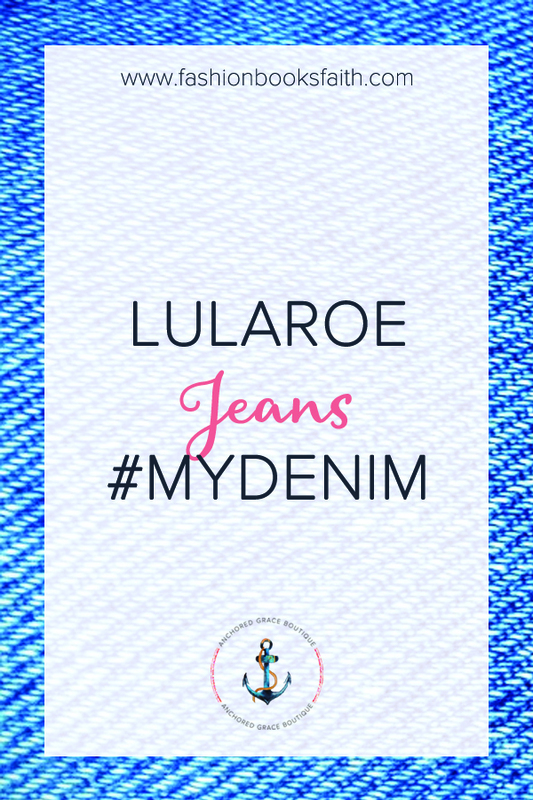 Want to find out more about the LuLaRoe jeans #myDemin collection? Drop me a message or head over to our group and find out how you can get yours.